Mantilla are an All-female international melodic HxC punk band. Members from 3 different continents but based in Copenhagen. MANTILLA are also a political project focusing on the advancement of Indigenous Women’s Rights globally. They are regularly asked to speak at panels and conferences. They are members of, and collaborators with Rromani Resistance Collective. 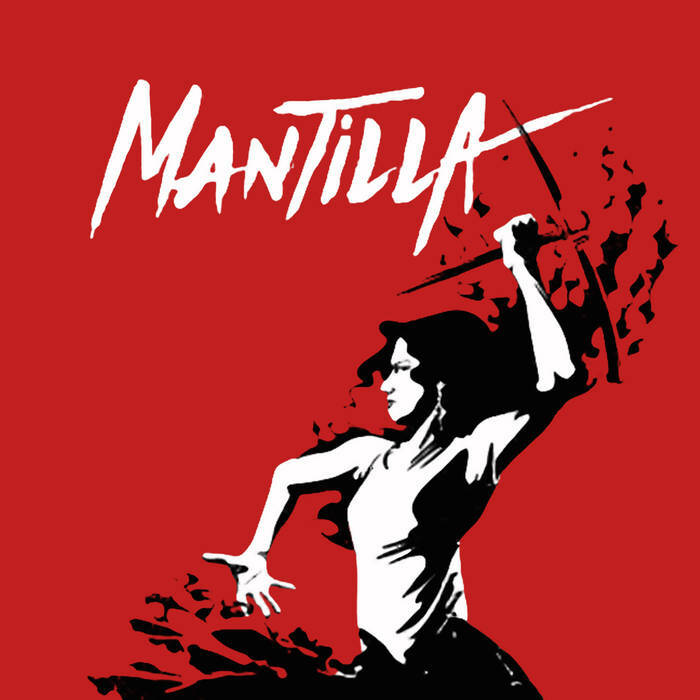 Mantilla released an Album on 17 March 2016 with the Rromani Resistance logo that you can find here For this year they planned a tour in Brazil in support of Indigenous Women for the month of May and to perform with the Rromani Resistance t-shirts. Unfortunately, the tour was postponed to September due to the Zika epidemic in the area! The action will be made later but always in the spirit of Rromani Resistance, a modern up-rising against Democratic Regimes for Peoples’ rights!